Blue dream is a beauty like no other, decorated proudly with hues of blue and silver trichomes that sparkle like fairy dust, these bright green nugs do a great job of making sure you see them. The scent of these buds are a bit spicy and reminds you of sage accompanied by a fruity candy like aroma. 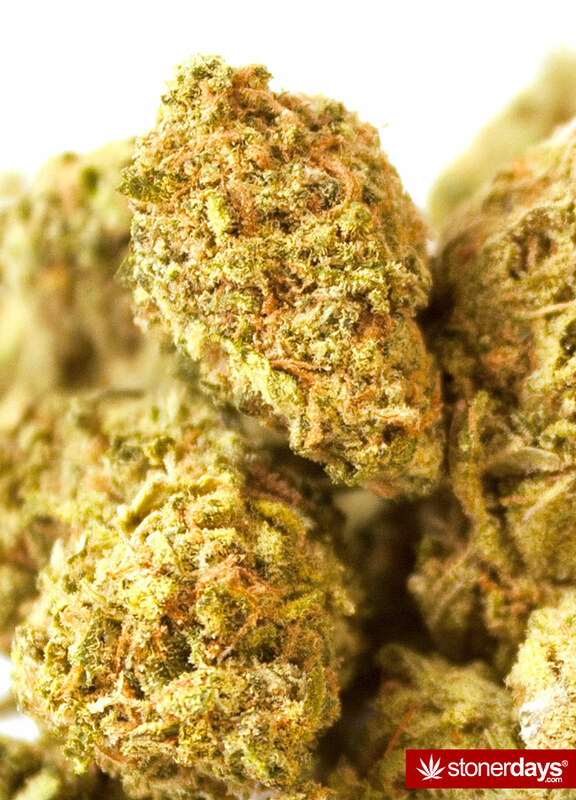 Designed to give you the body high that indicas bring to the table, along with the strong cerebral high sativas posses, it does just that and somehow manages to hit all right notes. 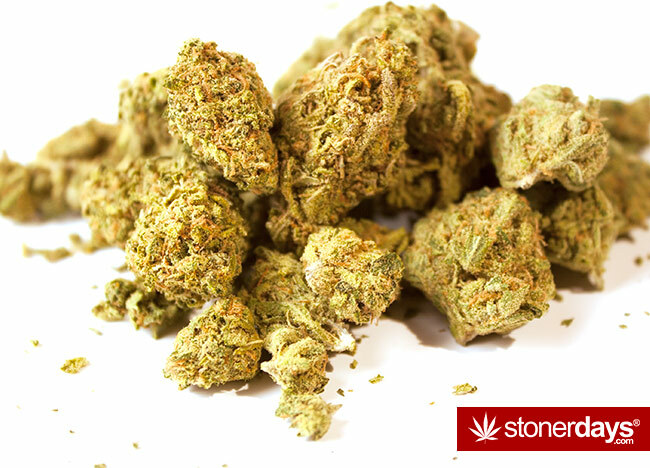 This entry was posted in Featured, Marijuana Strains. Bookmark the permalink.